The previous delays, however, have allowed the European Space Agency and its prime contractor for GIOVE-B, the European Satellite Navigation Industries (ESNI), to retrofit the spacecraft’s signal generator to be able to broadcast the new MBOC common civil signal recently agreed to by the United States and Europe. 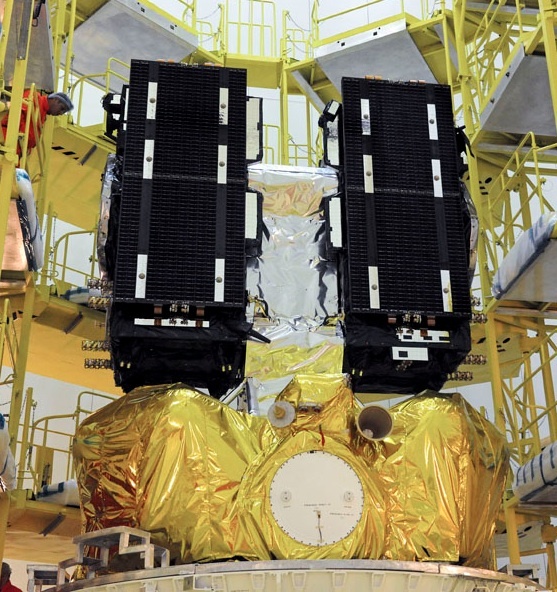 More generally, the IOV phase has also been set back from 2008 to 2009 under the most recent proposal from the European Commission (EC), which is attempting to find a new way forward for the Galileo program in the wake of the failed public-private partnership. Aside from the political issues, difficulties experienced by the European Space Agency (ESA) in managing ESNI, which is also the IOV prime contractor, have also contributed to the delay. ESNI, formerly Galileo Industries, is a consortium of large European aerospace companies. ESA officials have also indicated that it makes no sense to put the IOV spacecraft into orbit until a plan and timeline for launch of Galileo’s remaining 26 satellites has been worked out.